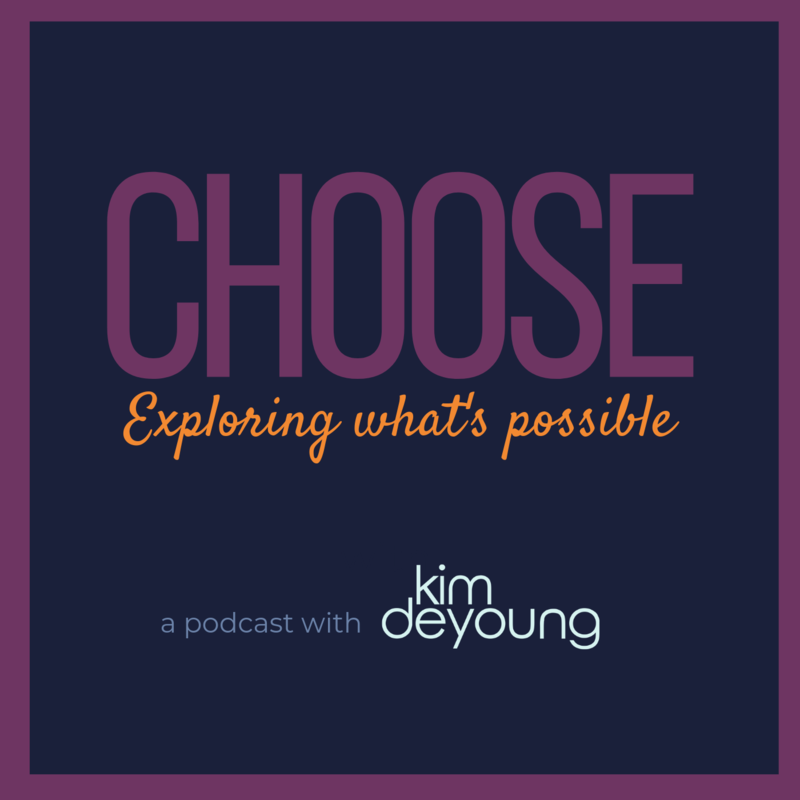 Kim DeYoung – Navigating Choices. Exploring Possibility. 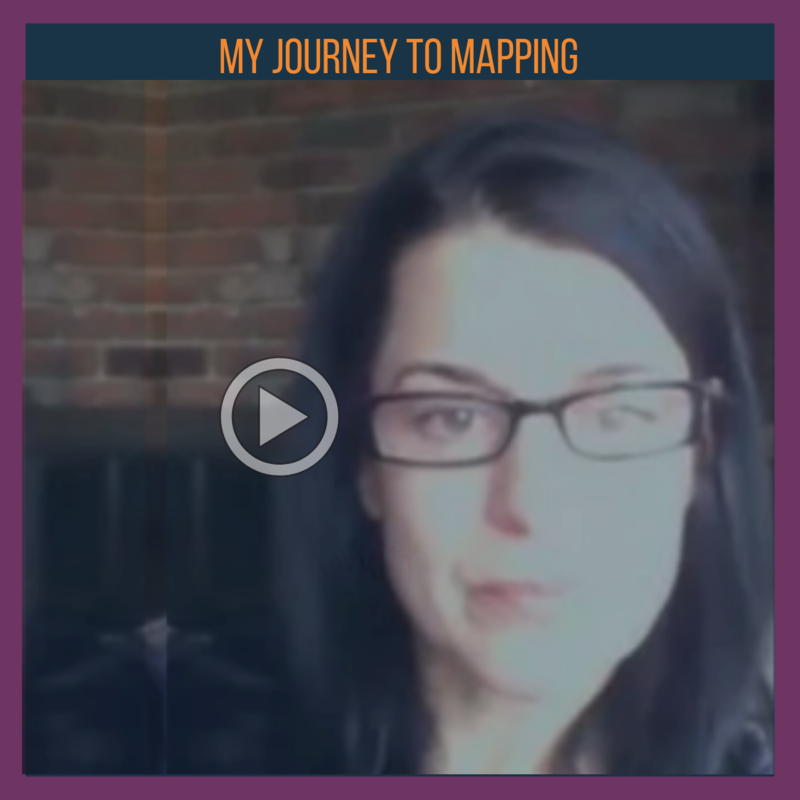 My very first map set me on my journey of exploring choices – both mine and others. 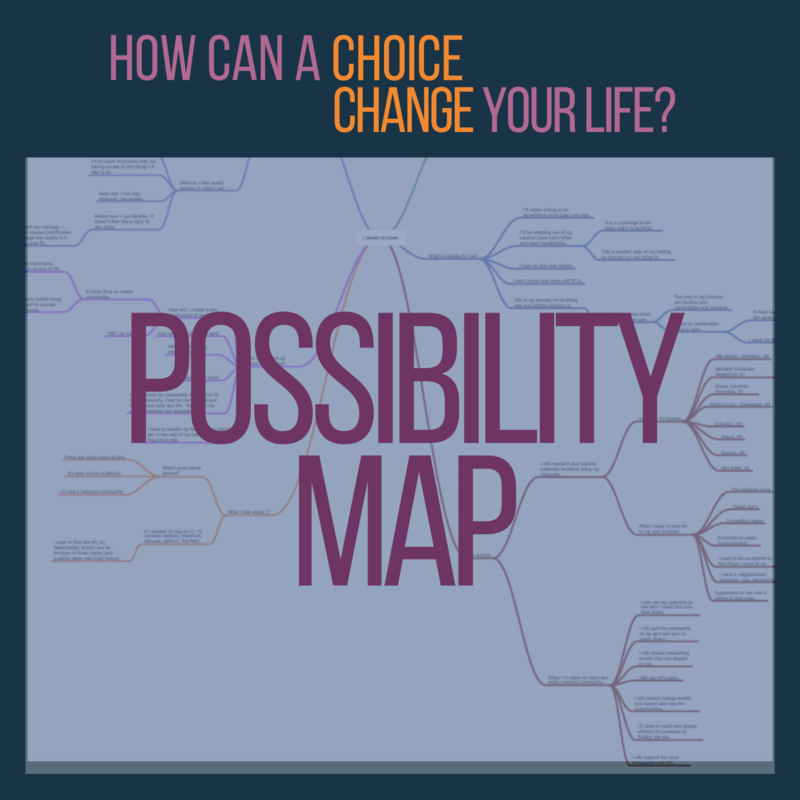 The red box on the left notes a choice I made in 2013 to attend an out-of-the-box coaching event. 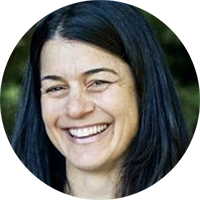 From that event, and the people I met, more opportunities and people began to show up.